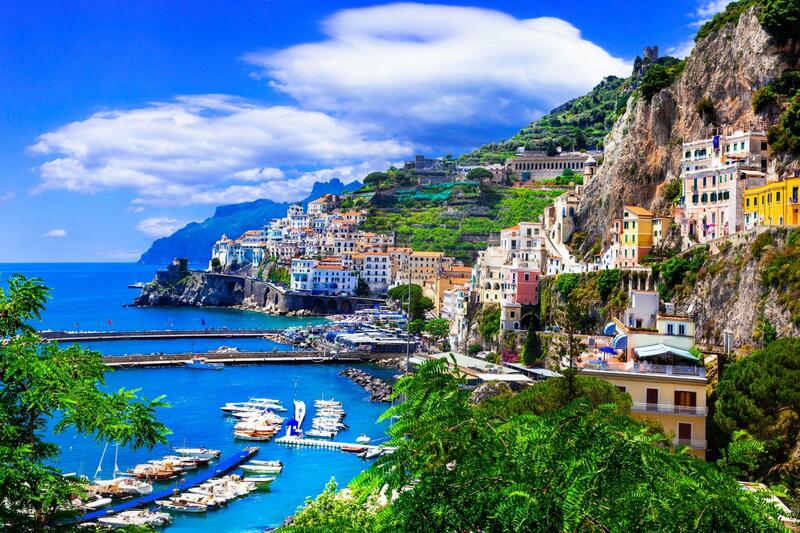 On our Private day tours of the Amalfi Coast fall under the spell of the enchanting Amalfi coast where the most beautiful coastline in world offers incredible views throughout its course. 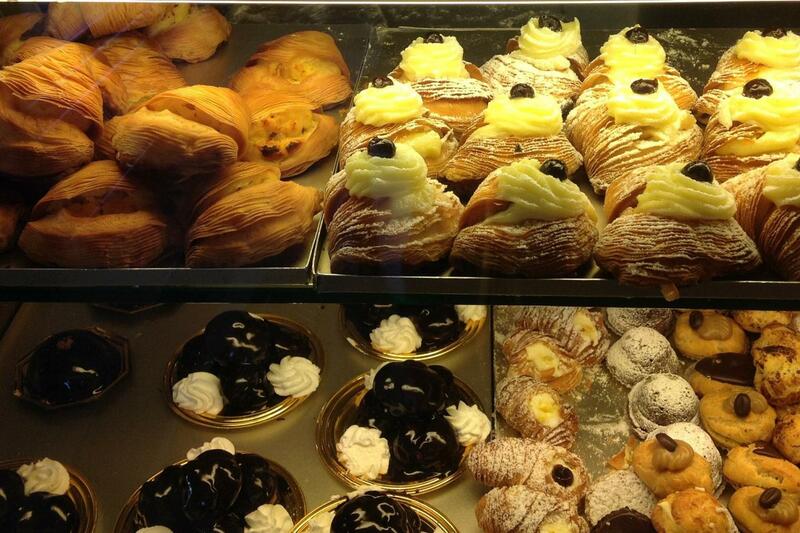 Visit the town of Sorrento which has been a popular resort since Roman Times. Perched above the sea with its picturesque bays, enjoy distant views of the Isle of Capri. 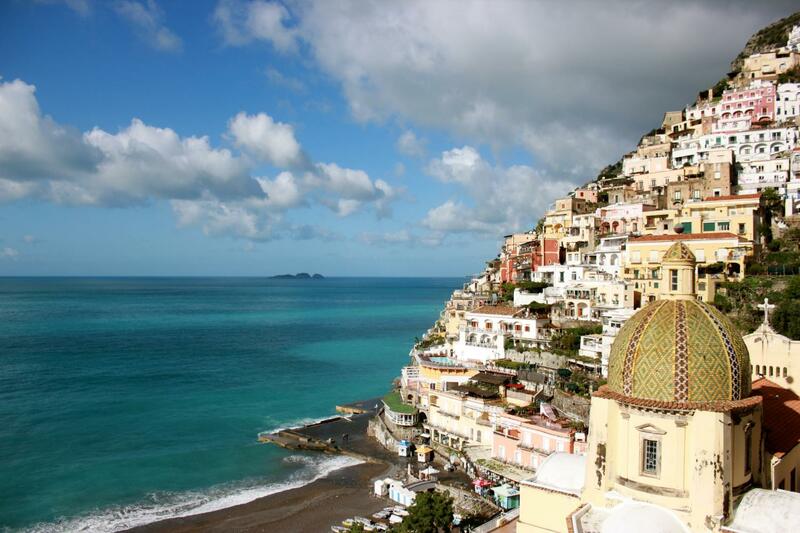 Stroll around the narrow alleys of Positano which enjoys an unsurpassed position along the Amalfi Coast as is the most popular stop on our Rome day tours of the Amalfi Coast. Where delightful white and pastel-coloured houses litter the hillside. Along with the beautiful beaches, its ancient fishing port, the splendid majolica dome of the church of Santa Maria Assunta and artisan shops you'll enjoy a taste of the "Dolce Vita". 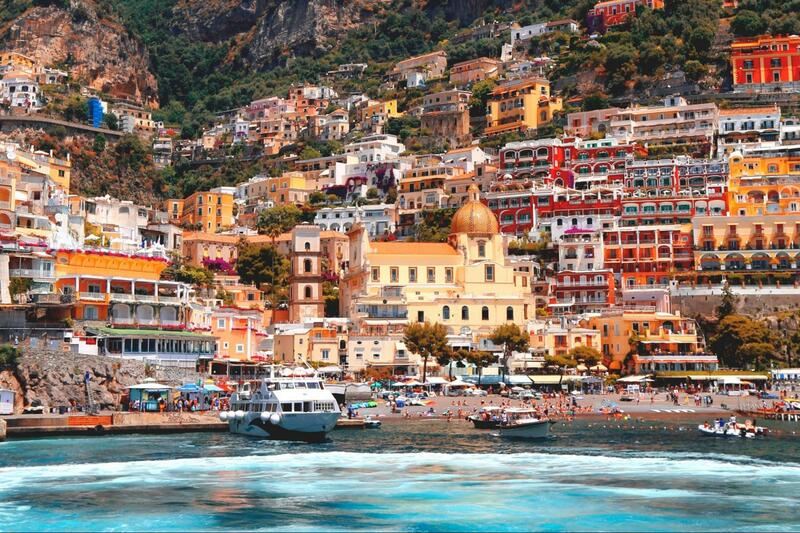 The town of Amalfi, enjoyed a prestigious past when it was once a major naval power. Made up of a labyrinth of narrow lanes and alleyways that climb the surrounding hills, the town features typical mediterranean style architecture with houses piled one on top of the other. 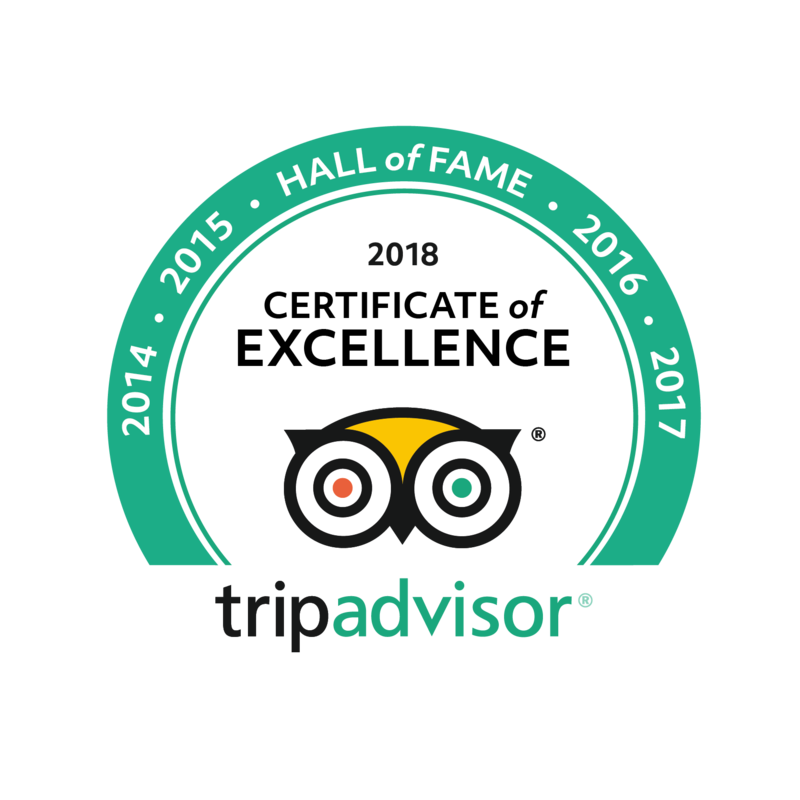 Here you can sample the local Lemoncella drink or perhaps visit the celebrated "Paradise Cloister" built in Arabian style that dates back to the thirteenth century. 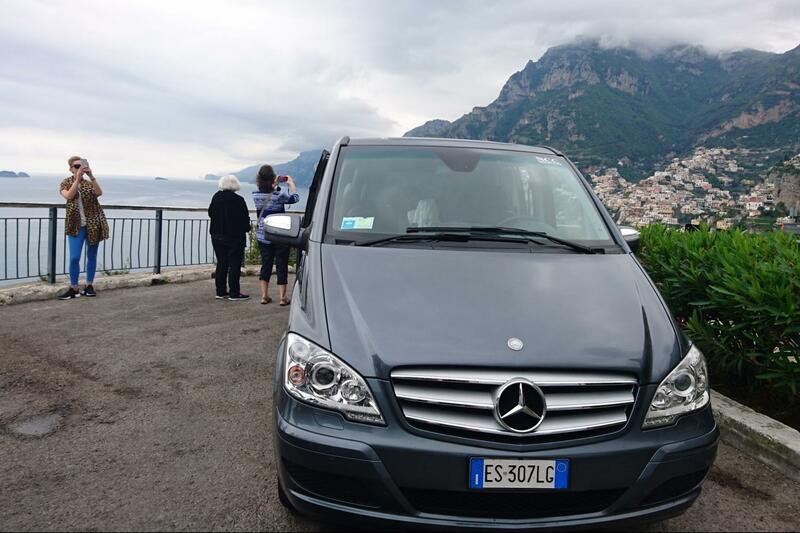 Our Private Rome day tours to the Amalfi Coast conclude with a visit to the town of Ravello, that sits high up above the Amalfi Coast. Here we can visit the famous Villa Cimbrone, where from its terrace nicknamed "Terrace of Infinity" you can enjoy incredible views of coast. This tour is not fully accessible for wheelchair users or people with walking disabilities. However, please contact us directly and we will be able to take you on alternative routes suitable for you. 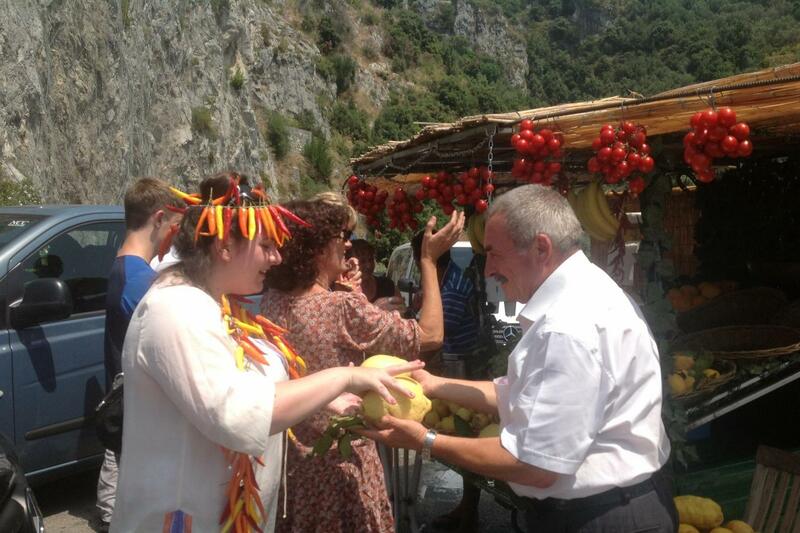 Our driver/guide Roberto is not only professional, punctual, knowledgeable and humorous, he has amazing driving skills. With the patience of a saint! He went out of his way to assist a couple of my friends with transportation up a hill after our lunch. Always making sure we were comfortable. The stops of the tour were great, each with time for exploring or shopping. I would recommend this tour and company!